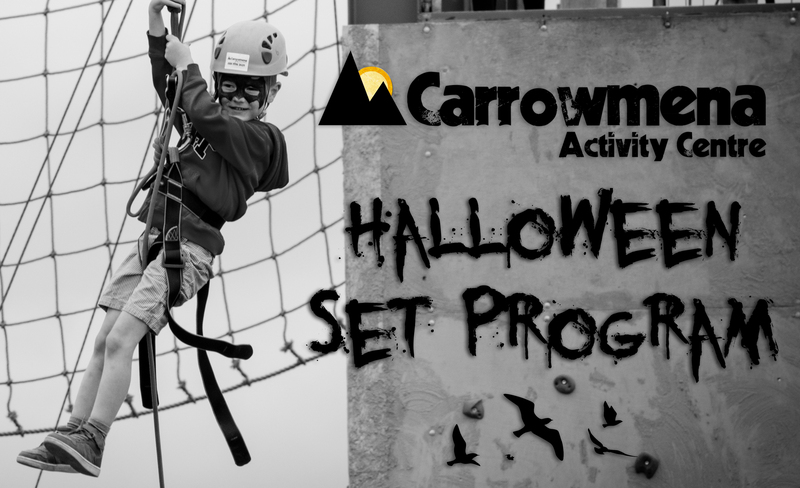 Contact us on 02877763431 or info@carrowmena.co.uk to book! Don’t forget about our Field of Screams event! !